What you need, my friend, is a good stiffy. 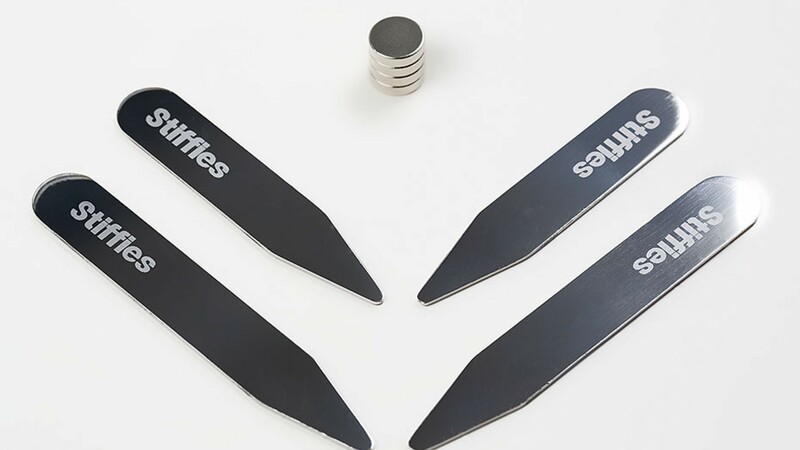 Well, more accurately, a pair of Stiffies. Your shirt has been impeccably pressed; your suit handmade on Savile Row; but your collars are splayed like something from Saturday Night Fever. What you need, my friend, is a good stiffy. 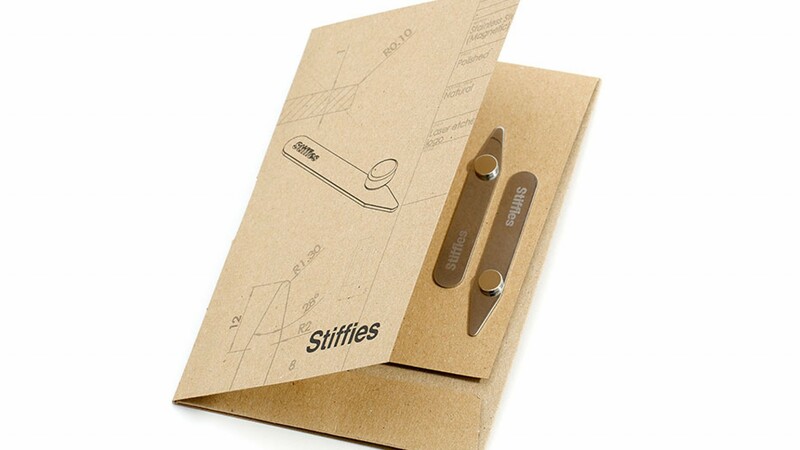 Well, more accurately, a pair of Stiffies. 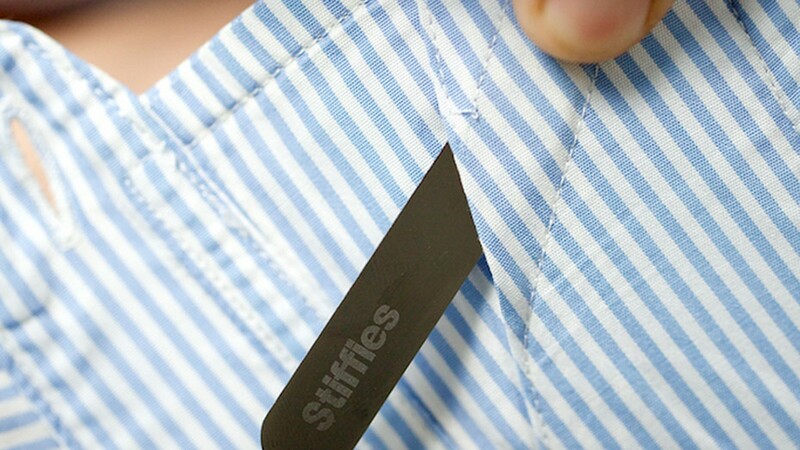 These ingenious magnetic collar stiffeners are the perfect finishing touch to sharpen up your look.